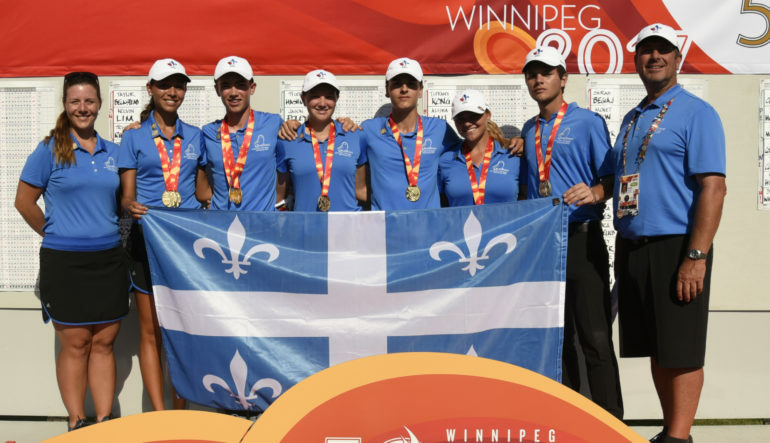 Quebec won all four gold medals at the Canada Games in record-setting fashion at Southwood Golf and Country Club in Winnipeg, Man., becoming the first province other than British Columbia to win a gold medal at the Canada Games. Celeste Dao of Notre-Dame-de-L’Île-Perrot, Que., fired a 3-under-par 69 in Friday’s final round to set a Canada Games record for lowest four-round total (-5) en route to winning the individual gold medal. Dao’s performance helped lift the Quebec team of Brigitte Thibault (Rosemere) and Sarah-Eve Rheaume (Quebec City) to a four-round score of 573 (-3), a new Canada Games record for lowest four-day team score and Quebec’s first gold medal in golf at the Canada Summer Games. 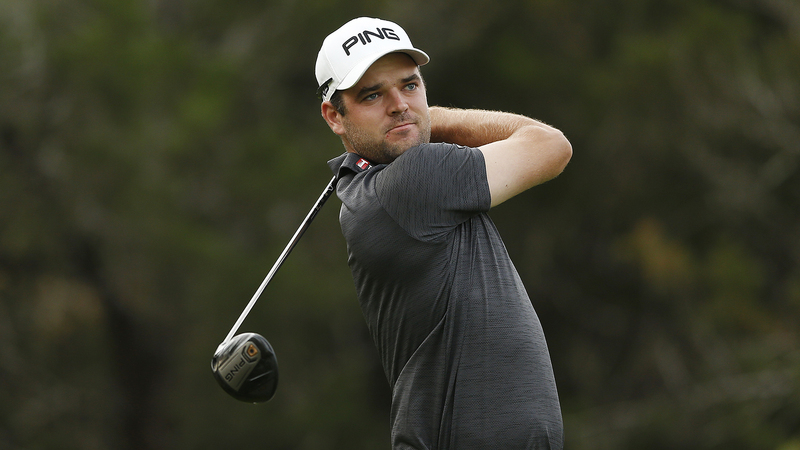 Dao’s low-round of 69 was accompanied by a 1-over-par 73 from Thibault, leaving Quebec as the only team to finish under par in the final round. “We knew we had to stay concentrated and be the best we could be and do everything we could to win,” said Thibault. British Columbia was second in the team competition at 5 over par—they came into the Winnipeg Games having previously won all eight gold medals since golf became part of the Canada Summer Games in 2009. Ontario finished third at 8 over par. Richmond, B.C.’s Alisha Lau took home the individual silver medal at 1 over par. 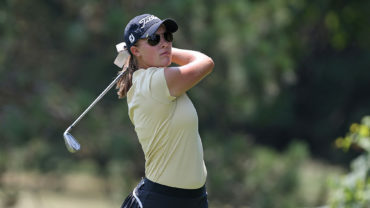 Ellie Szeryk of London, Ont., won bronze at 3 over par. Not to be outdone was the Quebec boys team of Christopher Vandette (Beaconsfield), Antoine Roy (Rimouski) and Louis-Alexandre Jobin-Colgan (Quebec City), who also won gold with a tournament record 14-under-par 562. Leading the team was Vandette, who carded a 1-under-par 71 to finish as the individual gold medallist. British Columbia won the silver medal at 8 under par. A three-team playoff between New Brunswick, Alberta, and Manitoba was needed to determine the team bronze medallist. Canadian Junior Boys Champion Calvin Ross from Fredericton, N.B., came up on clutch on the third playoff hole, dropping a birdie putt to secure the bronze for New Brunswick – their first medal in golf at the Canada Games. “We fell just short of winning the team competition last week at the Canadian Junior Boys, so it’s great to get out here and win a medal this week,” said Ross. Another playoff was needed to decide the boys’ individual silver medal, with Jobin-Colgan going on to collect the silver and Quebec’s fifth medal in golf by defeating Tristan Mandur (Mill Bay, B.C.) on the second playoff hole, leaving Mandur with the bronze medal. Kade Johnson from Yorkton, Sask., fired a tournament record 6-under-par 66 in the final round to finish in seventh place at 1 over par. The 2021 Canada Summer Games will be hosted by the Niagara Region.